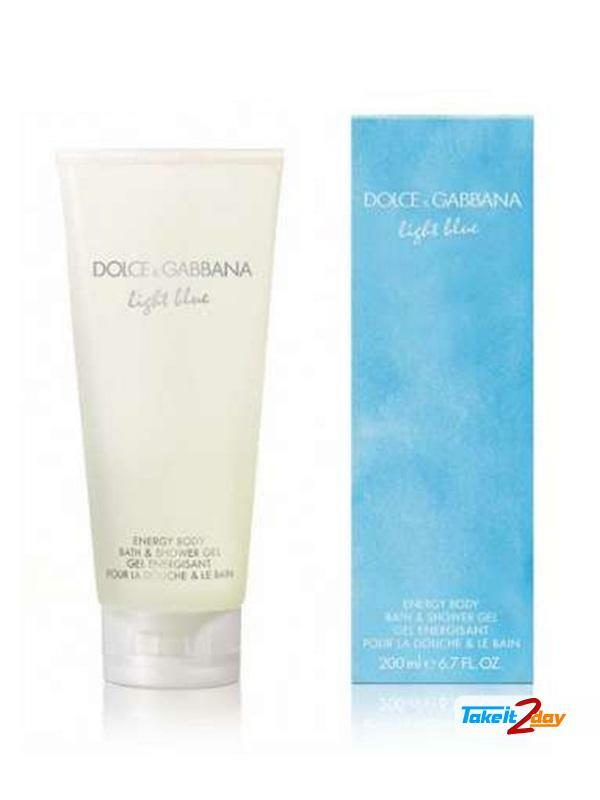 Dolce & Gabbana Light Blue bath shower gel the quintessence of the joy of life and seduction, all the essence of a sunny summer day is enclosed in this lively fresh fragrance that evokes the sensuality of timeless design and shapes you confident all the time. 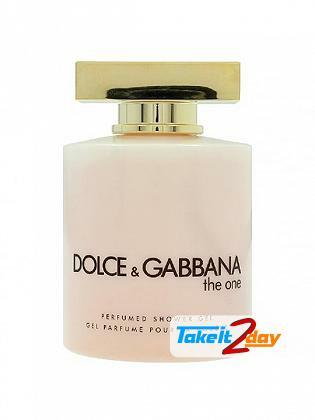 Fragrance Notes : Sicilian Cedar, Apple, Bluebell, Bamboo Nestles, Jasmine, White Rose, Citron Wood, Amber And Musk. 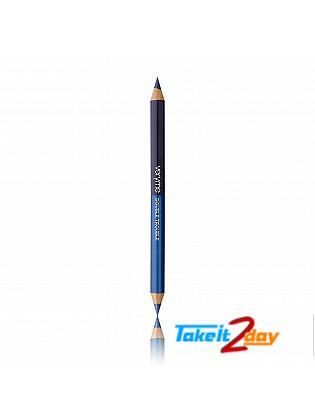 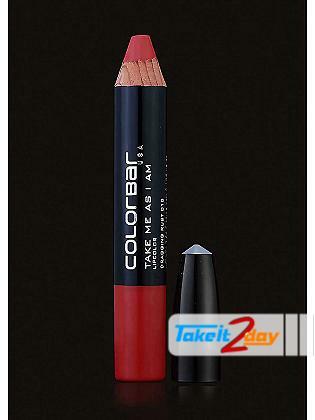 Product : Oriflame Very Me Double Trouble Eye Pencils .. 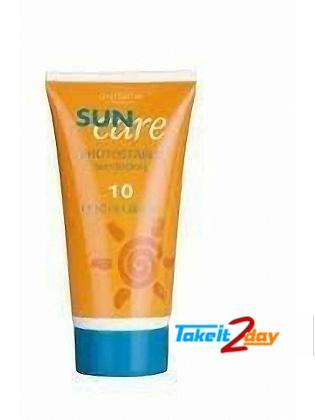 Product : Oriflame Sun Care Lotion SPF10 Product Code ..